It’s been an excellent 2017 to date for Amy Kershaw, who is sponsored by FPS. 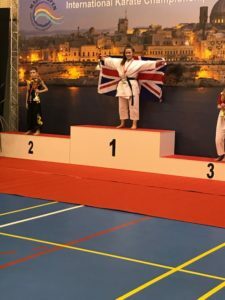 Amy achieved gold medals in both the AMA International in Sheffield in February and also the Malta International Open in March. 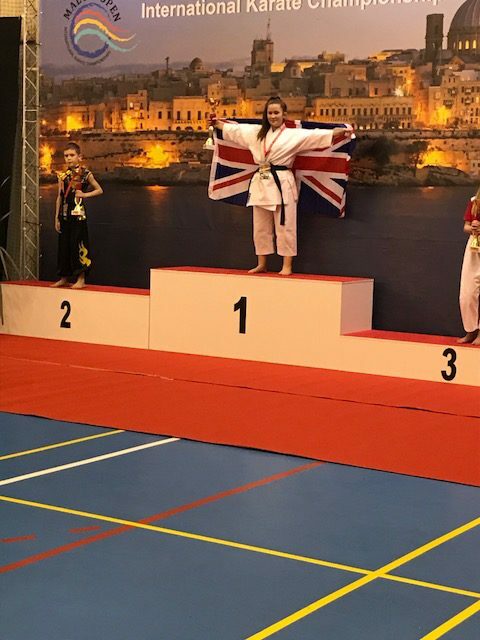 More recently in July, representing the WUKO GB team, Amy got Silver in London in the WUKF Champions League international tournament.